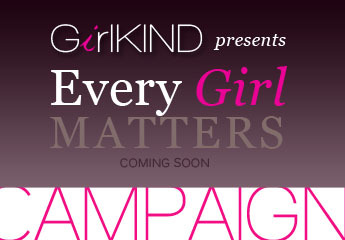 Every Girl Matters Campaign will be launched soon. It is currently in the planning stages. The campaign hopes to inspire individuals to get involved and join the movement in various ways to begin to change cultural values. Change only occurs if you let it. Stay tuned folks, contact us if you would like more info or would like to get involved.